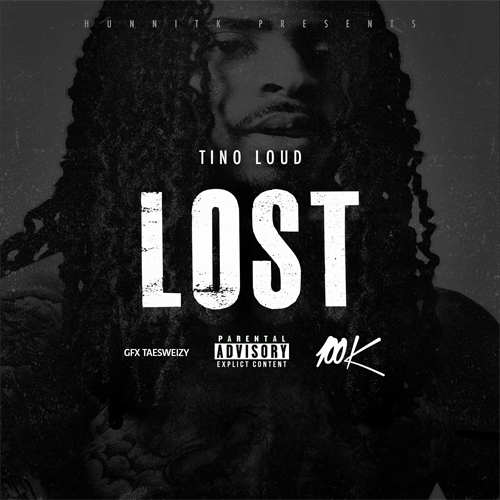 Tino Loud has a had a rise from almost no where in the past year. Last year the rapper hit the scene with his DeHaven mixtape. After working hard the rest of 2015 the rapper delivered his Just For Now mixtape, featuring standout tracks like "Vent Pt. 2", "IDK You", "6", and "10-4." Now he follows up the mixtape with his new single "Lost." On the song the rapper puts his visions and life on wax over some smooth production. Look for the 100k rapper to continue making noise in the future.